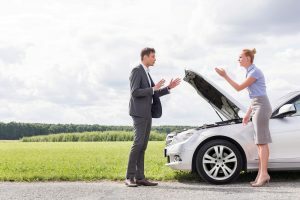 If you have just started dating, I am sure you are already wondering how to make a Virgo man miss you? A Virgo guy generally has an abundance of charm and a way about him that women cannot resist. It has possibly taken time for him to ask you out as he is naturally shy and cautious about making mistakes. This can be confusing to a woman who has the hots for him and cannot understand why he is slow to commit. 1.3 Are Virgo Men Jealous? Well, men born under the sign of Virgo have to analyze everything. They want to know a woman well before they can get into a long-term relationship. So, if you have already expressed your interest in him, it is advisable that you let him take control. It is important that you give him time to make up his mind whether you are the right woman for him. He needs to perceive you as a woman who will not only compliment him but also a woman who has the qualities he is looking for. Your Virgo crush needs time to feel comfortable around you and generally will run a mile if chased or pressured. 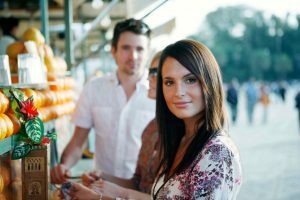 You need to learn about his characteristics and also subtle techniques that you can sow in his mind to keep him thinking about you. See my related posts below. Related post: The characteristics of a Virgo man that every woman in a relationship should know. Related post: Text Chemistry. 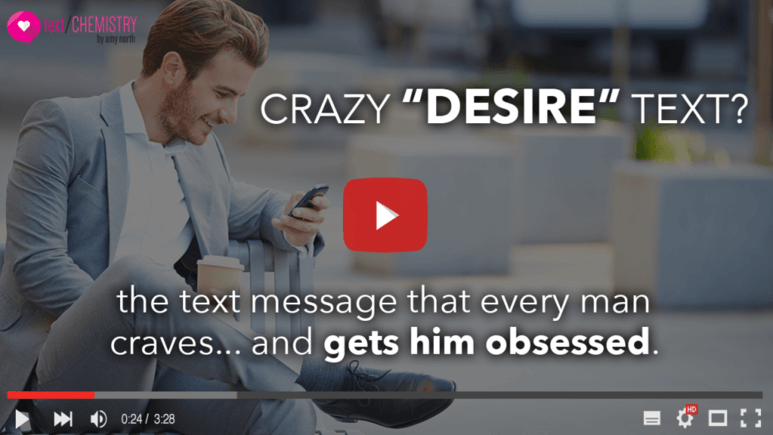 The subliminal messages that will make him obsessed with you. This article will give you tips on how to win the heart of a Virgo man and keep him interested forever. Please keep reading. Virgo men value appearance and their initial attraction are often how a woman looks. If you want to win a Virgo guy’s heart forever, it is advisable that you spark his interest by looking desirable. In other words, your Virgo crush will want a woman who looks neat and coordinated. He has an image in his mind of his ideal lady and how she presents herself to friends within his circle. Smart clothes that accentuate your figure, neatly styled hair and minimal makeup are advised. Wearing loose tracks with unkempt hair will certainly turn your Virgo off. Also along these lines, he will not be attracted by flashy or a brazen appearance that would give men the wrong impression. It is important that you show your Virgo guy that you are making an effort to look nice for him. Virgo men often prefer to do the chasing, but this is often after a woman has expressed a subtle interest. Unless your Virgo man is sure that there is mutual attraction, he will never make a move on you. If you want to win the attention of your Virgo crush, allow him to hunt you down. If things are going slower than you would like, you need to find ways of bringing yourself to his attention. In other words, you need to make yourself less available but not so much that he thinks you are just trying to make him jealous. The secret is to let him take the lead by not controlling him or pushing him to make a quick decision. Find ways of planting thoughts of you in his mind. Just enough to show you are available but not so much that he feels he is being netted. A Virgo man is honest and wants to be in a long-term relationship with a sincere partner. So, if you want your Virgo crush to be your lover and commit, you need to show him that you are a sincere woman by being yourself. Pretending to be something or someone you are not will certainly make your Virgo crush pull away. In addition, you cannot pretend to be someone else your entire life. Because of his analytical nature, the love of your life will definitely find you out. If this happens you will lose him for good. Virgo men can come across as jealous if they have decided you are right for them. I mention this because it is not wise to play games in trying to make him jealous with other guys. He may well back off completely if he imagines that you are not sincere. Regarding hobbies and other interests, he will respect you for being yourself. If your Virgo guy likes watching football, baseball or ice hockey, you do not need to pretend that you like these sports too. It is ok to support the interests of your Virgo boyfriend, but you do not have to pretend that you enjoy doing them when you don’t. It is important that you prove that you are comfortable in your own skin. Virgo men admire independent and successful women. Showing these traits will make you stand out and raise the interest of your Virgo crush. You will gain his respect if you show you are capable of looking after yourself. He will definitely shy away from you if he thinks you are needy and emotional. This does not mean that you need to be top of your profession or a dedicated career woman. You just need to portray that you have an independent way of thinking and not expecting him or anyone to support you. Centering your life on your Virgo man will make him feel pressured and he may just withdraw. With that in mind, it is important that you show him you have other interests. This will make him fight for your attention and it might make him commit to you sooner than you expected. Virgo men are not only critics of themselves, but they can also be overly critical with other people. However, they often criticize because they want to bring out the shortcomings of those around them. So, if you want your Virgo boyfriend to ‘Pop the Question’, it is important that you learn to tolerate his sometimes critical nature. For instance, avoid getting upset and emotional if your Virgo crush says something that you take as being hurtful. Remain calm and ask him to explain exactly what he meant. Because of his analytical thinking sometimes the words come out that are not as meant. Therefore you should avoid lashing out in your defense. Remain calm until you are stable enough to address the matter with him, and discuss it in a respectful way. It is important to note that Virgo men generally dislike casual relationships. Therefore, if your Virgo guy is already dating you, it is a good sign that he is willing to commit to you at the right time. With that in mind, proving to him that you are the right woman is critical. Totally understanding his characteristics and how he thinks and acts in situations is vital to keeping your Virgo crush in a long-term relationship. You may well find it helpful to read my review of a book by a leading devoted astrologer and relationship coach. 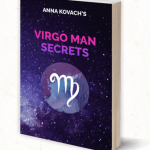 It is called Virgo Man Secrets and explains the vital information that every woman needs to know to create a happy and fulfilling life. Because a Virgo man is very conscientious and always seemingly thinking about everything around him you need to get his attention. I wrote a separate article recently about a subject that is taking the relationship sector by storm. It is called Text chemistry and is being hailed as absolutely remarkable by the 100’s of women who swear that it has saved their partnerships. The above tips on how to establish a Virgo man best match and get him to commit will certainly help you prove that you are the woman of his dreams. 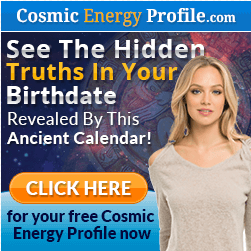 I hope you take a look at my two articles on Virgo Man Secrets and Text Chemistry. Sometimes in life opportunities for happiness come our way and we avoid taking action and live to regret it. Make sure you give yourself every chance to find happiness with the man of your dreams. I hope the above tips have been helpful and they reinforce the relationship with your Virgo guy. My joy is in giving.